Above is a first map on the top (Forcasted Year-Over Year % Change in Price by CoreLogic), broken down by state, reflecting how home values are forecasted to change by the end of 2018 using data from the most recent report. As we can see, CoreLogic projects an increase in home values in 49 of 50 states, and Washington, DC (there was insufficient data for HI). Nationwide, they see home prices increasing by 4.2%. 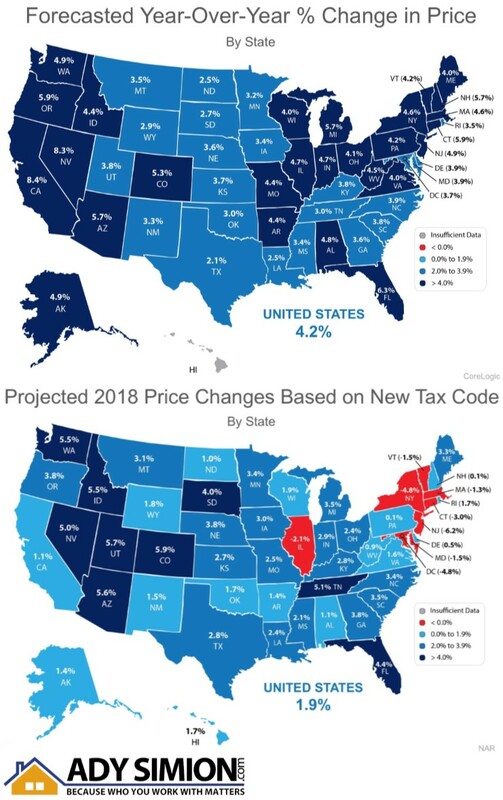 Above we can see a second map on the bottom based on NAR’s analysis (Projected 2018 Price Changes Based on New Tax Code). According to NAR, the new tax code will have an impact on home values across the country. However, the effect will be much less significant than what some originally thought. 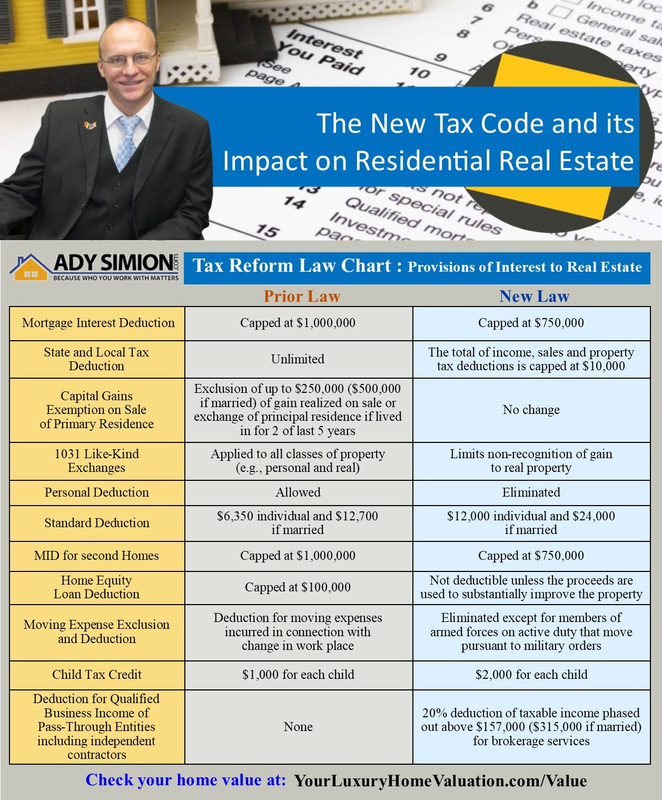 Call us to talk more about the New Tax Code and its Impact on Residential Real Estate. The other listings that do come out in the spring will represent increased competition to any seller. Do a greater number of homes actually come to the market in the spring as compared to the rest of the year? The National Association of Realtors (NAR) recently revealed the months in which most people listed their homes for sale in 2017. 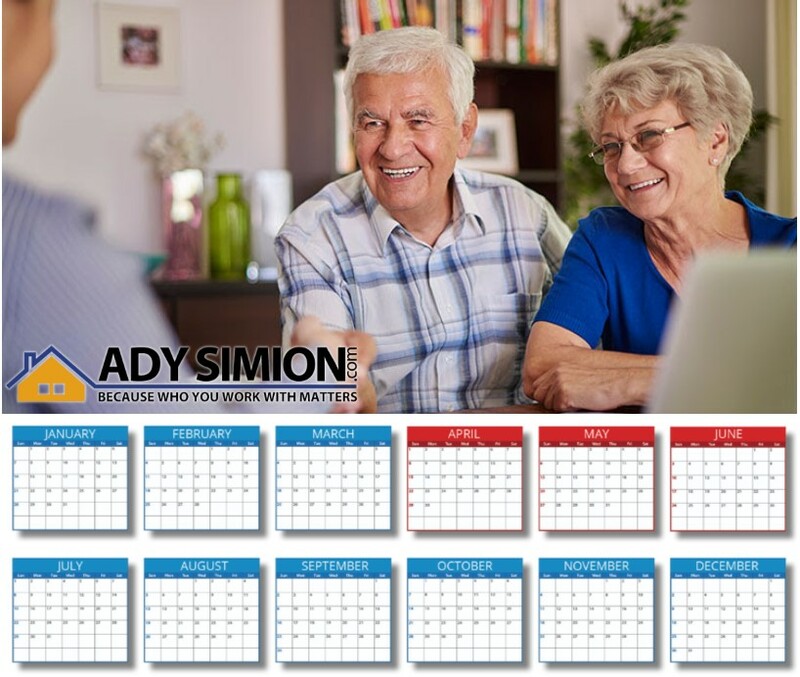 The three months in the second quarter of the year (represented in red on the calendar above) are consistently the most popular months for sellers to list their homes on the market. Last year, the number of homes available for sale in January was 1,680,000. With the national job situation improving, and mortgage interest rates projected to rise later in the year, buyers are not waiting until the spring; they are out looking for homes right now. If you are looking to sell this year, waiting until the spring to list your home means you will have the greatest competition among buyers. ♦ Homeownership is a form of forced savings. 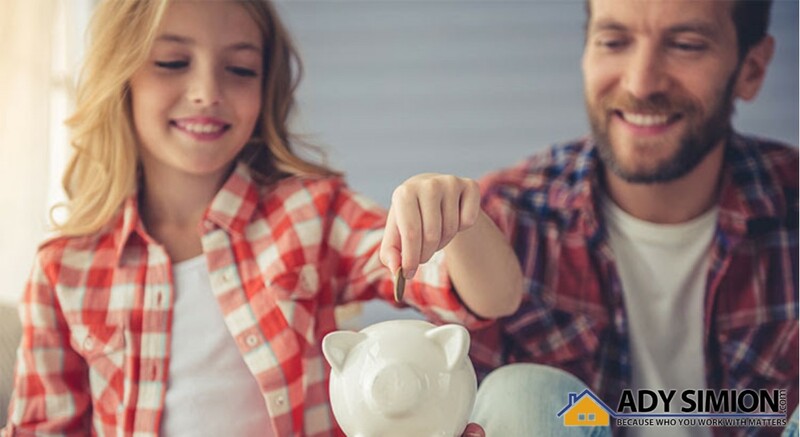 ♦ Homeownership provides tax savings. ♦ Homeownership allows you to lock in your monthly housing cost. ♦ Buying a home is cheaper than renting. ♦ No other investment lets you live inside of it. The first graph above on top shows the MCAI going back to the boom years of 2004-2005. 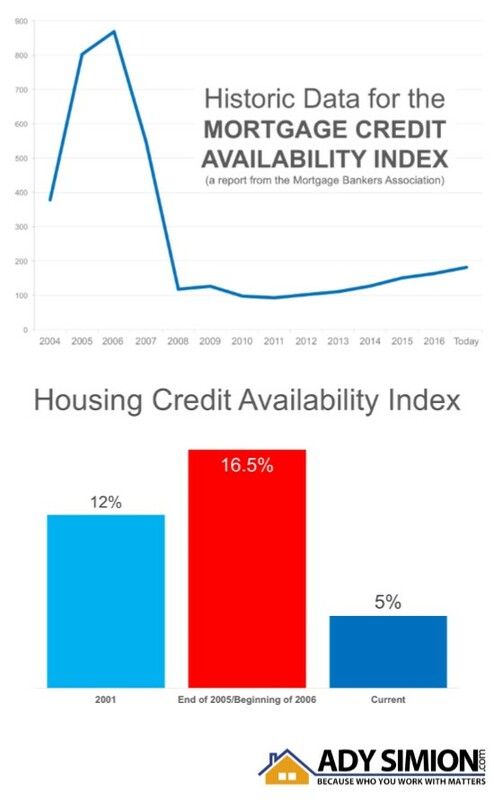 The higher the graph line, the easier it was to get a mortgage. As you can see, lending standards were much more lenient from 2004 to 2007. Though it has gradually become easier to get a mortgage since 2011, we are nowhere near the lenient standards during the boom. The second bar graph on the bottom is showing their findings. Again, today’s lending standards are nowhere near the levels of the boom years. As a matter of fact, they are more stringent than they were even before the boom. Homes are more affordable right now than at almost any time in our country’s history except for the foreclosure years (2009-2015) when homes sold at major discounts. As an example, above is a bar graph from the latest Black Knight Mortgage Monitor showing the percentage of median income needed to buy a medium-priced home in the country today in comparison to prior to the housing bubble and bust. 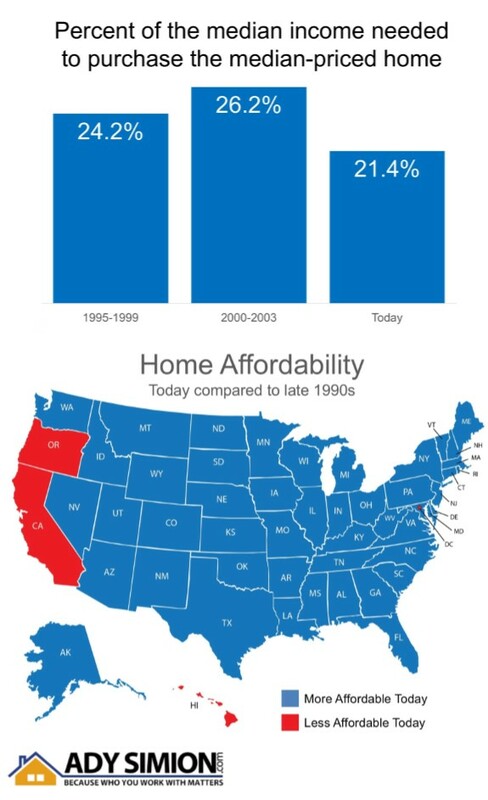 The Mortgage Monitor also explains on the map above that home affordability is better today than it was in the late 1990s in 47 of 50 states.